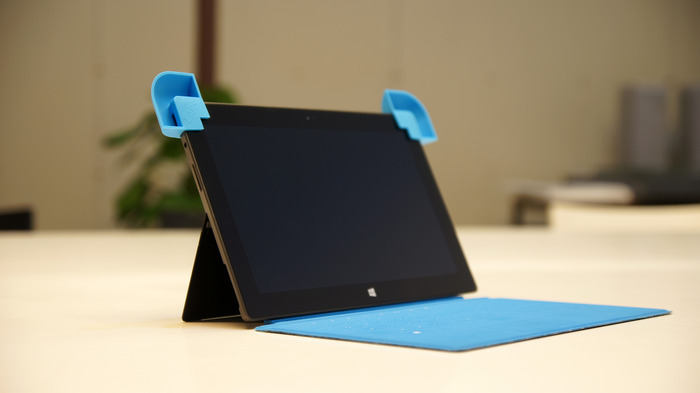 If you’re the owner of a Microsoft Surface Tablet and are often pained by poor audio on your device, there’s a new Kickstarter project that may interest you. 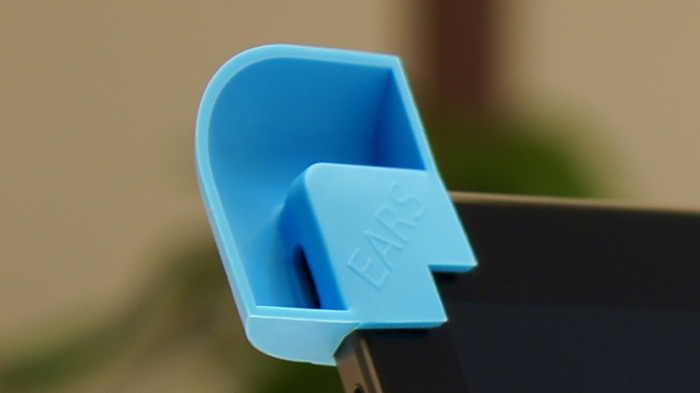 ‘Ears for the Surface Tablets’ is a campaign seeking $5,500 in funding to produce a set of $10 clip-on, plastic ‘ears’ that it is claimed increase speaker volume on a Surface by 10 decibels — that’s around 20 percent higher than usual. When the Surface first came out, the max sound level was very low. Many people complained about it, and Microsoft updated the Surfaces to make them louder, but not much. Ears make up for the fact that the speakers on the Surface are not facing you. They work by simply redirecting the sound without using a power source. The project has raised over $1,500 so far — it has until April 28 to raise at least $5,500.